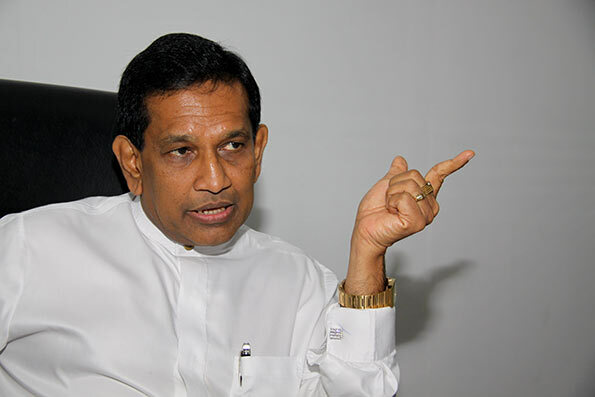 Minister of Health, Nutrition and Indigenous Medicine Dr.Rajitha Senaratne stated that a detailed proposal on the government take-over of the Neville Fernando Hospital will be submitted as a Bill in parliament, after obtaining consent from the relevant signatories. The Minister also stated that the Bill that is to be submitted will be akin to that of the Sri Jayawardenepura General Hospital that was passed in 1983. It was also stated that according to the decision given in parliament, starting August 01, all administrative and operational activities of the Neville Fernando hospital will be vested in the government. Accordingly a tri-party agreement will be signed by the Ministry of Health, the South Asian Institute of Technology and Medicine and the Central Bank of Sri Lanka. Minister Senaratne also stated that the Attorney General is currently drafting an agreement that will exceed the tri-party understanding to ensure the legal transfer of the hospital. It was also reported that the minimum standard for Medical education will be presented and gazetted by the Ministry of Health along with the agreement. go by facts not what this halfwit rajitha has come out with. what is known is that the hospital or its shell was built on loans granted by the government. as a teaching hospital the operational system must offe something more than what the government hospital has to offer. and ambitious programe is a disaster and neville fernando is bogged deep in debt. the only thing that keeps going is crroks like rajitha sb and a few others.